Sometimes design is about more than form and function — it’s about making a difference in the world. BABYBE is a bionic mattress that keeps mothers and her babies connected through the process of artificial incubation. 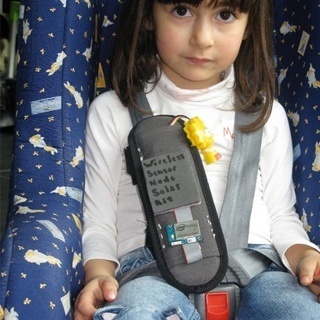 Baby Cloud was created for the hundreds of children who die by being left unattended in vehicles. 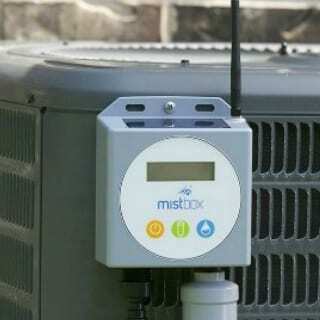 Mistbox saves you up to 30% or more on the cost of cooling your home by boosting AC efficiency. 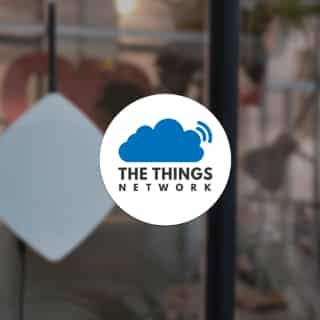 The Things Network community is on a mission to crowdsource a global open and independent Internet Of Things network. 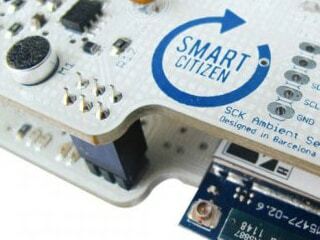 A deeper dive into some specific projects using sensors and connectivity to aid society. 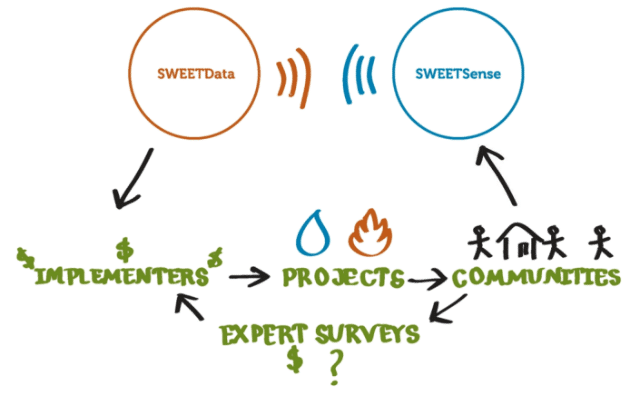 The Portland State University SWEETLab™ (Sustainable Water, Energy and Environmental Technologies Laboratory) has a mission of “improving accountability and methodologies for international development through improved data collection.” and has recently been collaborating with global aid agencies like MercyCorps to put this into practice via their fleet of remote smart sensor devices. 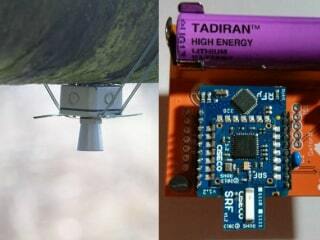 The sensor packages cost between $100 and $500, are powered by 5 AA batteries (which can last for up to a year) and transmit the data via a cell or Wi-Fi network depending on availability. 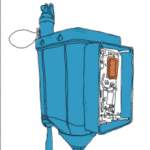 Additional configurations on the devices can be installed to include water quality monitoring (Ph, Conductivity, etc) as well as Air quality sensors that can monitor gas emissions and particulate matter. You can learn more about the project by visiting: http://www.sweetlab.org/ or meeting the project team lead by Evan Thomas here. In 2009, human rights activist Natalia Estemirova was kidnapped and later found murdered in Chechnya. 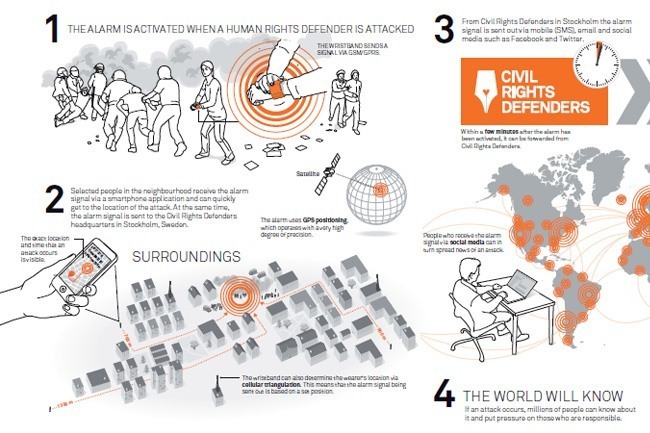 In part of honoring her and the incident the Swedish organization Civil Rights Defenders is launching the Natalia Project. At the heart of the idea lies a GPS and GSM equipped wristband that when triggered or is forcibly removed will send out an alert and location information to warn that its wearer could be in danger. 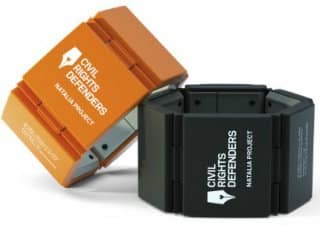 When a distress signal is sent out, Civil Rights Defenders will validate the signal, alert local personal, and notify those who signed up to monitor the bracelets of individual rights workers via social media so that they can help quickly spread any information and add international visibility to the aid workers condition. The group hopes the bracelet will also act as a deterrent to an incident occurring in the first place. 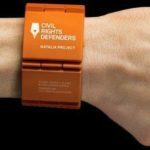 “The Natalia Project makes it easy for anyone to contribute to the safety of human rights defenders to allow them to carry on their crucial work, either showing strength in numbers, by ‘liking’ or following on social media, or by donating directly to support the ongoing work,” says Robert Hårdh, Executive Director of Civil Rights Defenders. 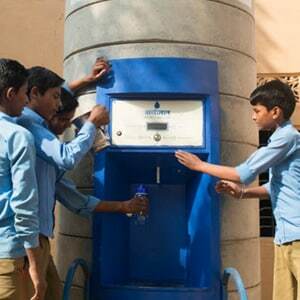 Sarvajal is a company founded in 2008 by the Piramal Foundation that wants to help solve the issue of getting clean water to rural Indian communities through their distributed water delivery and filtration systems. 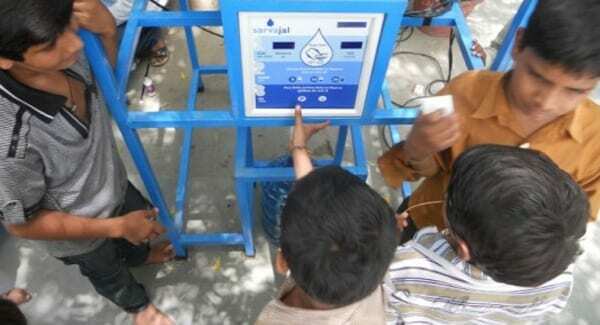 Utilizing a combination of sensors, cellular connectivity, and solar power the company has created a network of “Water ATMs”. 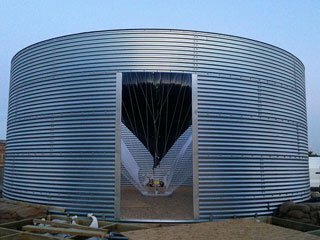 The system uses reverse osmosis and ultraviolet rays to clean the water on site and enables customers to purchase only the amount of water that they need at that moment down to very small quantities. 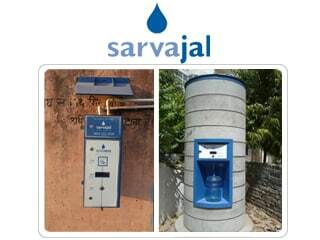 Sarvajal manages the initial water delivery and operating of the equipment itself while the local franchise owners pay an upfront fee to then receive a 40/60 cut of every sale. 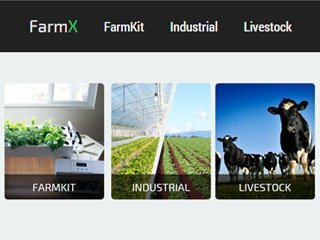 Remote monitoring and water tracking systems give the company real time information about the current water quality, how much water is being sold, and maintenance and supply details of the machines. This data is tracked and shared between the systems to spread the most effective solutions to other micro-plants and also provide specific insight into each of the communities needs over time. “Businesses are run differently in different parts of India. In the less industrialized Northern Gujarat, where disposable income is less but so are other daily costs, the major problem is to convince people to drink healthy water and referrals and word of mouth work wonders here. However in South Gujarat, the challenges are different, which include price control, and greater emphasis on maintenance since the raw water used in the machine are generally of a higher TDS value.” Says Rishabh Kaul in his blog post analysing the franchise system. According to the company more than 150 stations are currently deployed and have created 400+ jobs and served more than 200,000,000 litres of clean drinking water. Raise your hand if you’ve ever been drunker than you meant to be — keep it up if it happened even though you knew the potential dangers, like alcohol poisoning and impaired judgement. 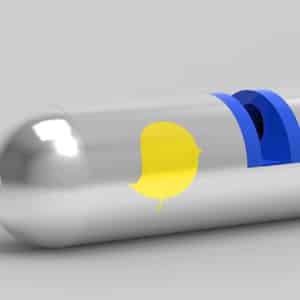 Revelers of all ages could use a reminder to help them party (more) safely, and a group of design students at the University of Washington have a neat idea for using technology to make it happen. Their concept, the Vive bracelet, is a Bluetooth-connected wearable that combines biometric data, online and “IRL” social networks, and haptic feedback to integrate safety checks into the party without killing the buzz. While still only a prototype, Vive won Best Product Concept at the Microsoft Design Expo last summer. The idea is that bars and concert venues could hand out the bracelets instead of wristbands or hand stamps at the door, or that partygoers could bring their own personal Vive to any event. Each user syncs the bracelet with her smartphone to establish her identity, then syncs it again with her friends’ bracelets, creating a group of virtual wingmen. At regular intervals throughout the night, Vive will vibrate as a reminder for the user to check herself and her surroundings: How many drinks has she had? Where are her friends? Does she feel safe? If everything’s OK, she gives the bracelet a squeeze and keeps right on partying. And whenever she makes a new friend, she can tap her Vive to theirs to mark them as someone to exchange contact info and social media profiles with after sobering up. At the same time, Vive’s biometric sensors are monitoring drunkenness and dehydration through contact with the user’s skin. The more inebriated she gets, the more often Vive asks her to check in. 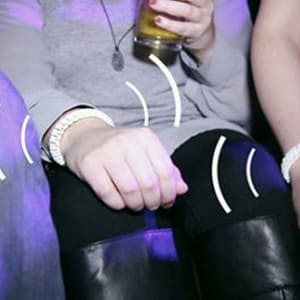 If she ignores the bracelet or is unable to respond, her friends’ bracelets signal that something’s amiss so they can find her and intervene as necessary. The students who designed Vive were motivated by the fact that alcohol often plays a major role in sexual assault, both on campus and in the rest of society. But instead of putting the burden on potential victims to drink less or avoid parties, Vive encourages an active social life while sneaking safety into the party via the “Trojan horse” of friend groups and social media exchanges. On the heels of media coverage that followed the Design Expo award, the team has been “in talks with many different people and groups to see what is possible” to make Vive a reality, one of the students tells Postscapes. If you have full use of your eyes, you probably take it for granted that you always know where you are. 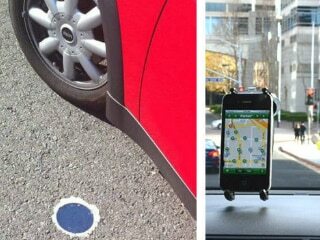 That’s partly because you have a device in your pocket that can give turn-by-turn directions to and from anywhere in the world, and partly thanks to the combination of visual cues in the environment that you compare against the mapping software, like street signs and landmarks. For the visually-impaired, Google Maps and GPS systems aren’t always so accessible — and not just because they can’t actually see the map on the screen. Turn-by-turn walking directions can be imprecise and can distract a user from auditory awareness of their environment, which is full of meaningful noises like traffic sounds and other people’s voices. 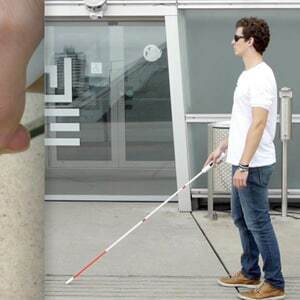 As envisioned, BlindMaps is a small Bluetooth peripheral that would be held in the hand or attached to the handle of a cane. The top surface of the device is perforated, and small plastic pegs can be raised and lowered through the holes — like a low-res pixelated screen, but designed for touch instead of sight. A user searches for directions on their phone using voice commands, and the turn-by-turn navigation is translated into a series of patterns on the touch interface. Pegs adjust in real time to reflect the user’s position and distance to upcoming turns or intersections, leaving the ears free to pay attention to the surroundings. 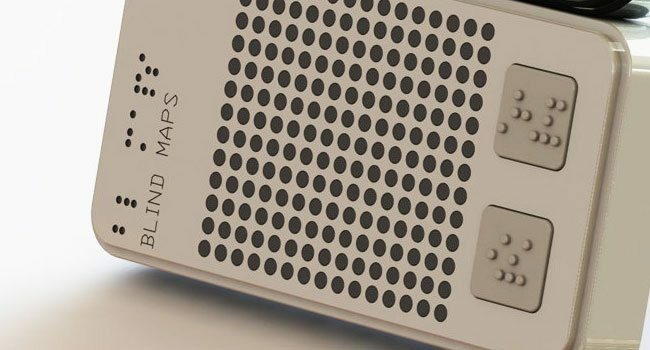 BlindMaps began when Markus Schmeiduch, Andrew Spitz, and Ruben van der Vleuten were given a 36-hour design assignment, which included blindfolded street research, prototyping and mockups. 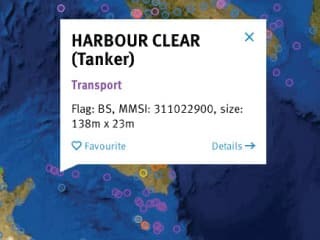 They also conceived of an open mapping database that would gather both passive and active feedback from users about hazards and other navigation issues, and create routes that avoid trouble spots in the future. Creating a kind of OpenStreetMap specifically for seeing impaired individuals through its usage. BlindMaps won the “Next Idea” award from Ars Electronica earlier this year, which includes grant money to continue development. The team will spend the summer in residency at Futurelab, and will exhibit BlindMaps at the Ars Electronica Festival in September. See the video below for a conceptual demonstration of BlindMaps in action. 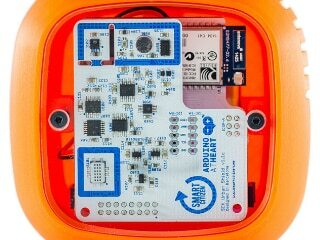 The Water Canary is an open source, water quality monitor system that wants to provide an alternative to the slow and expensive processes mainly being deployed in field work today. The CEO and founder of the company Sonaar Luthra was inspired to start working on the project after seeing the spread of the first cholera outbreak in more than 50 years in Haiti. “If we had been able to identify where cholera was — and where it was not — we had all the tools to contain the problem. It was just that missing piece of information.” Says Sonaar in an interview with Wired. 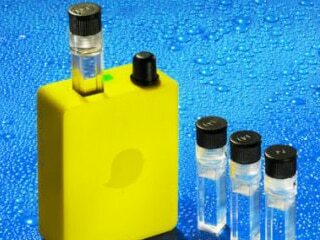 The device analyzes water samples for contamination almost instantly using light and wavelength readings which is much faster when compared to traditional testing using chemical reactions (that need between 14 and 24 hours to incubate). 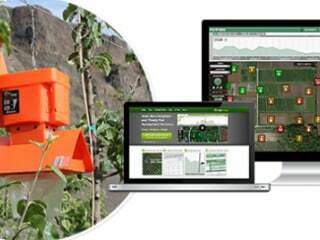 Using simple red and green indicator LEDs the device alerts a user to potential water quality problems and then shares the collected data via built-in GPS and GSM to an online service that maps and distributes the information. 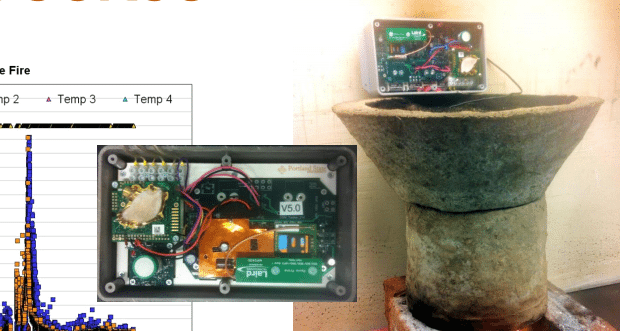 By collecting data from thousands of the devices the system can empower governments and workers on the ground with real-time water contamination date that they could use to help isolate contaminated areas and keep a problem from turning into a larger issue. 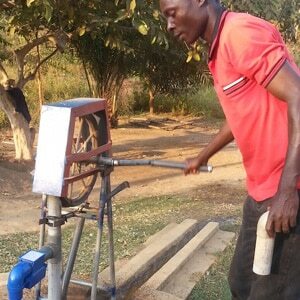 WellDone is a non-profit focused on working with communities to provide them with clean water and generate awareness of water quality and access issues around the world. 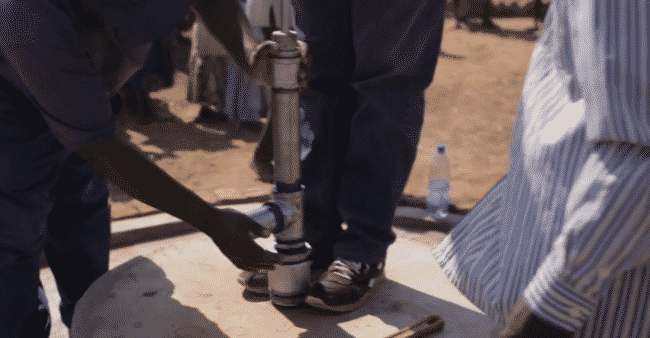 After seeing research studies showing that up to 1 in 3 hand pumps in Africa were not functioning properly at any given time and having several of their own well infrastructure projects develop issues with hand pump systems they decided to create the MoMo “mobile monitor” to help ensure long term water access reliability for communities. The cellular connected device is installed on hand pumps to remotely monitor the total water output and help determine how many people are actually receiving water each day. The information captured from the system can efficiently route repair services if something is broken and also help nonprofits and government organizations determine where new investments should be made in a given area. 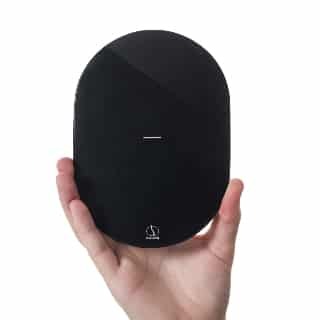 You can learn more about WellDone and their mission at: Welldone.org or watch the MoMo product overview video embedded below. WellDone Presents: MoMo from Daniel Schwartzbaum on Vimeo. 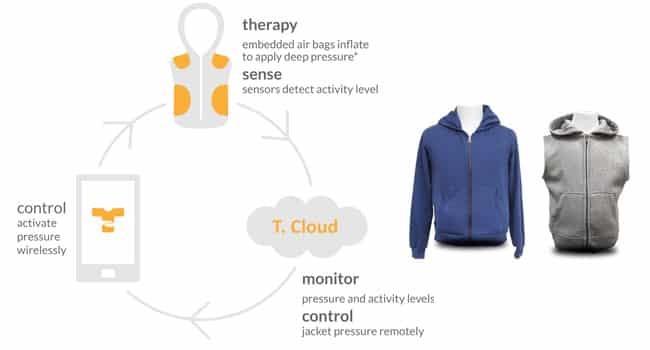 The T.Jacket is a “smart” jacket created by James Teh aimed at relieving anxiety and stress for those diagnosed with autism spectrum disorder (ASD) or attention-deficit/hyperactivity disorder. Weighted vests have been used successfully for Sensory Integration therapy in the past, but the T-jacket wants to give parents and caregivers more refined control of these techniques as needed for the child and specific situation. 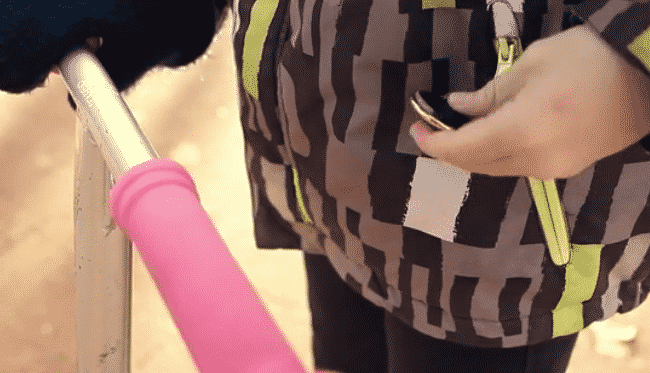 Controlled wirelessly by either the child, caregiver, or parent via a smartphone app the jacket uses embedded air bags to create pressure points to specific areas of the body. A built-in motion sensor tracks frustration and activity levels of the child throughout the day and can generate custom notification alerts based on that information. The product’s cloud service also allows the data gathered by the jacket and progress to be charted over time. More details about the device can be found at: Mytjacket.com or by watching the overview video of the product embedded below. 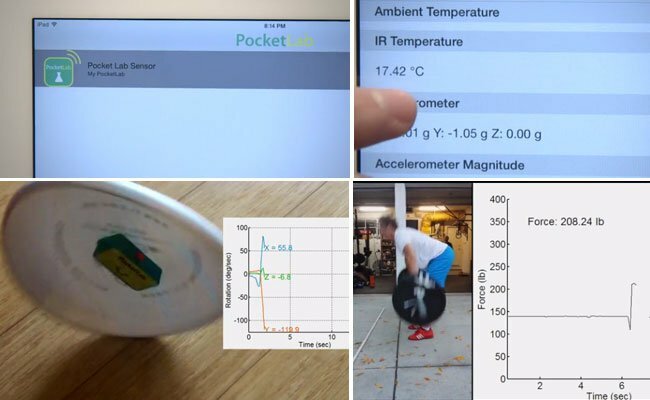 The list of things that can be measured these days with small, low-cost sensors reads like a high-school physics curriculum: motion, acceleration, temperature, pressure, and magnetic fields just to name a few. 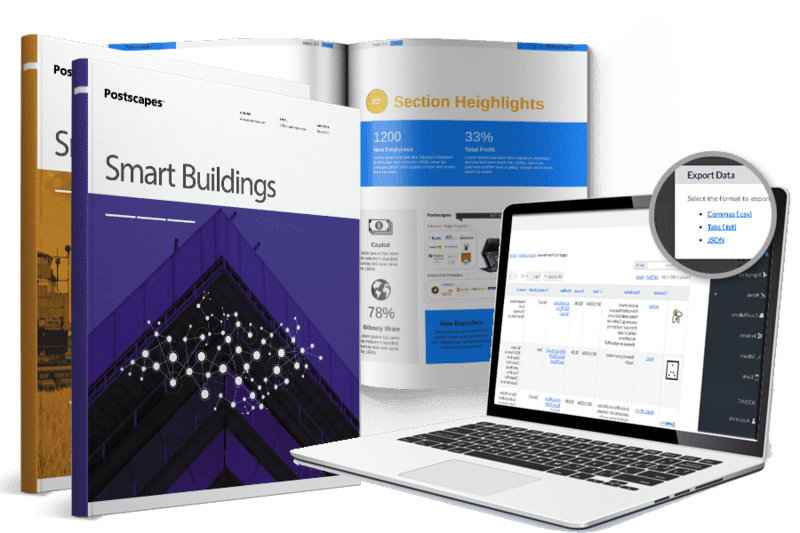 Smart homes, cities and businesses are filling with devices built around measurements like these — yet most science classrooms are still filled with bulky, expensive, analog equipment that students must learn to use before they can learn anything about science. 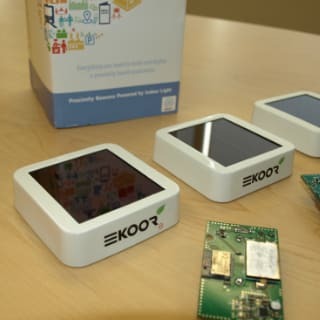 No doubt many enterprising and tech-savvy teachers are already making use of programmable DIY sensor kits to upgrade their lesson plans. But even the most user-friendly products require some amount of assembly and programming experience, and may not be robust enough to withstand the rigors of lab experiments or field trips. For a teacher with a curriculum to get through, those factors can distract students from being immersed in the learning process. To find out, he created Pocketlab — basically a classroom-on-a-chip for collecting data in physics experiments. 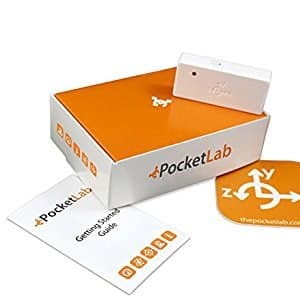 About the size of a chunky USB stick, Pocketlab contains a gyroscope, accelerometer, magnetometer, thermometer and barometer, along with a Bluetooth Low Energy module so it can connect to a phone, tablet or laptop. 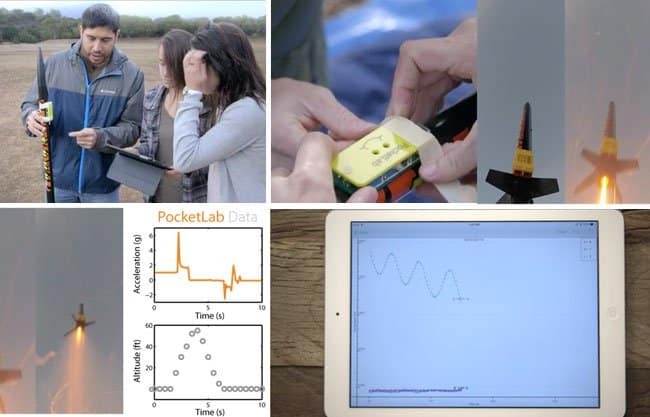 Attach it to a model rocket, egg-drop enclosure or other experimental set-up and Pocketlab is ready to collect, display and share real-time data at up to 50 samples per second. 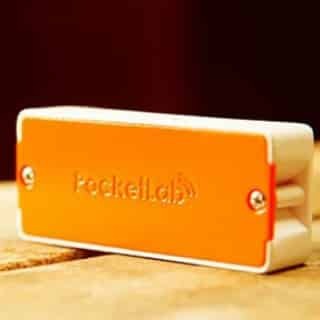 Pocketlab is powered by a replaceable coin battery that runs for up to 80 hours of experimentation. 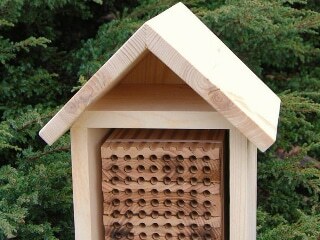 The Bluetooth connection gives it a range of about 100 feet, which is enough for any classroom and most outdoor lessons. It’s built to withstand moderate drops and shocks, and will come with a silicon sleeve to make it splashproof, so it can survive a wide variety of experiments. Roozeboom’s startup, Myriad Sensors, will provide a cloud-based platform where students and educators can store data, add other content like notes and photos, perform analyses, and share their results. 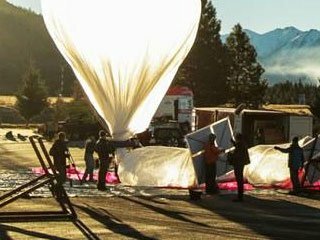 The company also provides an “Exploration Guide” with 25 suggested experiments, and is working on curricula that will include hundreds of lessons. ColdTrace is a project developed by the nonprofit technology company Nexleaf Analytics that uses wireless temperature sensors, repurposed cell phones, and a notification system to track temperatures of cold storage units and alert clinic managers by SMS when temperatures begin to threaten the medicine. 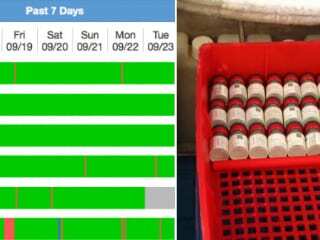 According to Nexleaf in many developing countries electricity and backup power can be erratic in clinics and often times there are not enough resources available to accurately and routinely measure vaccine refrigeration temperatures. Many of the power outages in these areas happen at night or over the weekend and result in spoiled vaccine supplies that play a role in the spreading of preventable diseases in these regions. The ColdTrace project wants to construct a temperature sensor that connects to cold boxes and refrigeration units along the supply chain, has a cost of less than $50, and can provide real-time monitoring and alerts for clinics and government agencies. 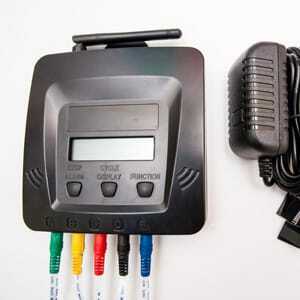 Unlike similar approaches that develop their own microcontrollers the ColdTrace project uses modified cell phones for the data collection and transmission to cut down on upfront capital costs. The data that is gathered from each device in the network is sent to a global database that can track historical vaccine distribution patterns and can then be used by clinics and health agencies to improve forecasting needs for the area over time. 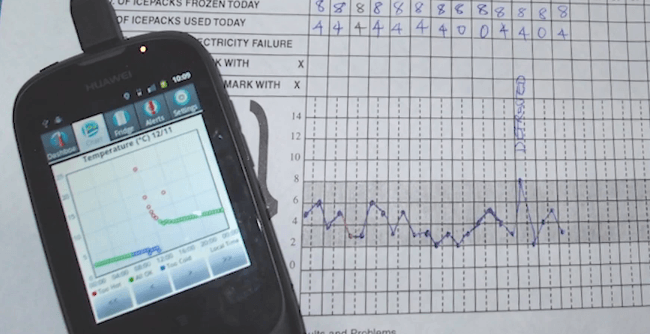 Nexleaf is currently collaborating with Medic Mobile and Direct Relief to distribute ColdTrace devices to clinics in Kenya and Haiti and was the recent winner of the 2013 Vodafone wireless innovation project of the year. More details about the project can be found by visiting: Nexleaf.org/project/real-time-transparency-vaccine-supply-chains or by watching the team give an overview of ColdTrace for the Vodafone award below. 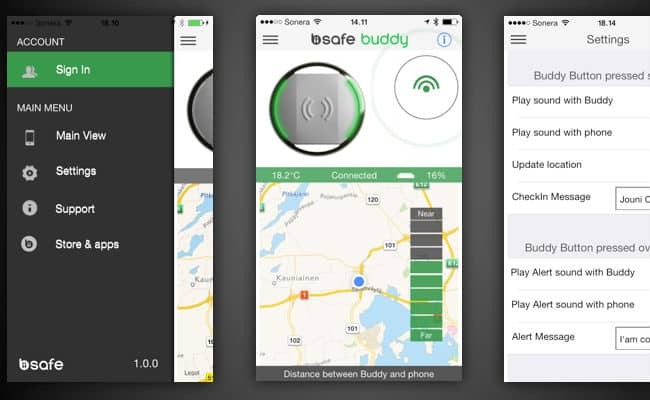 BiiSafeBuddy is an elegantly simple device that allows you to do just that: “Be safe, buddy.” It’s a Bluetooth smartphone accessory that offers peace of mind at the touch of a single button. 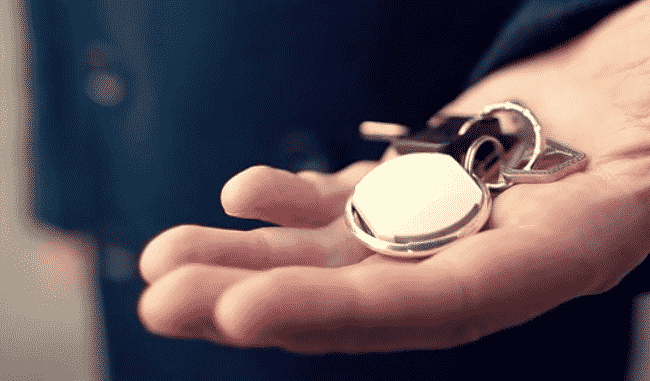 The BiiSafe is a circular fob about the size and shape of a watch face. 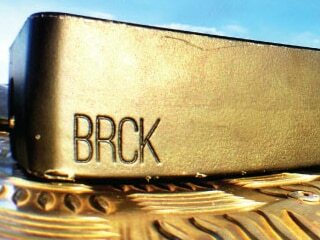 Worn on the wrist, it might even be mistaken for one; but it can blend in just as well as a fancy keychain or pendant. 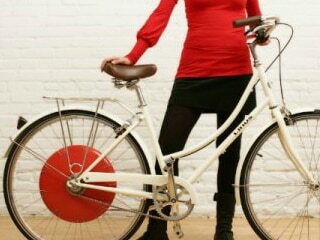 It has a jeweller’s aesthetic, too — the backplate and rim are solid metal, available in gold or silver finish. The front face is the BiiSafe’s one and only button. Press it quickly, and BiiSafe shares your location with the people you’ve authorized, who can map you and other users through the BiiSafe smartphone app. Hold the button down to push an alert message. No need to fumble with your phone while driving or during an emergency. BiiSafe’s one-touch interface is simple and discreet. 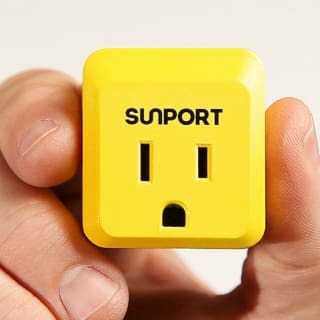 It was designed for personal safety — as an easy way for loved ones to stay in touch — but it would also be a great way to surreptitiously call for backup during an awkward first date. And the fob has a few other tricks up its sleeve. 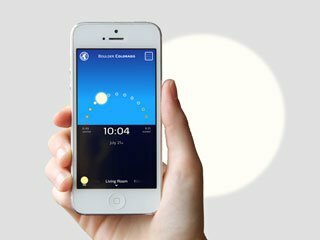 Since it’s paired to your phone, it can beep and flash its LEDs when it moves out of Bluetooth range to let you know you left your phone behind. 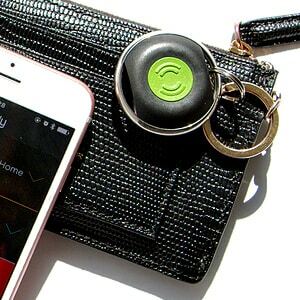 Conversely, if you keep a BiiSafe on your keychain, your phone can alert you that you’re about to lose your keys (or just help you find them around the house). You can also activate a built-in motion detector turn BiiSafe into an anti-theft alarm — like when you’ve had one too many lattes at the coffee shop and just have to leave your laptop alone for a moment. Wouldn’t want to lose your table. BiiSafe has been fully funded through IndieGogo and plans to ship in March of 2014. Visit the campaignpage to preorder, and check out the video below to learn more. 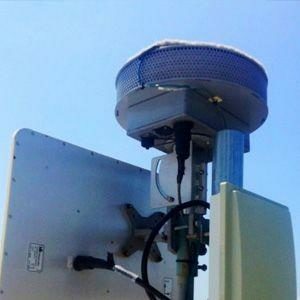 ShotSpotter is a system developed by Newark, CA based company SST that uses a combination of acoustic sensors, algorithm audio analysis, and GPS to help local government agencies and police forces locate gunfire in their city as it happens. 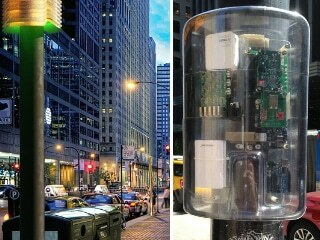 GPS clock signals from the sensors are synchronized and used to provide location data down to a specific street name. The captured audio is compared to a database of known weapons signatures. Finally, an audio analyst at the SST headquarters reviews the recordings as a last step to minimize false alerts before forwarding the details onto the authorities. Typically within 30 seconds of a shot being fired dispatchers and police on the ground are provided with details on the number of shooters and shots fired, possible type of weapon used, and information on if the guns were discharged from a moving vehicle. Some cities are integrating the service with their existing surveillance camera systems so when a ShotSpotter alert is triggered the nearest cameras are automatically panned to the spot of the sound. This live footage can then be streamed to responding police vehicles as another way from them to assess the situation before they arrive on the scene. Last month the company began to publish an index of gun activity in the United States using the data its systems collect nationally from the 70 cities around the United States that it is currently operating in. Unfortunately the existing data sources on gunfire activity rely on limited 9-1-1 calls; hospital reporting of gunshot wounds; and the minority of incidents which result in homicides or suicides. As a result, gun violence is significantly under reported—and misreported—at the very moment this critical epidemic needs precise and reliable data from a research perspective,” said Ralph A. Clark, president and chief executive officer of SST, Inc. “Our National Gunfire Index reports all gunfire incidents, even non-fatal and non-injury firearm violence, so you get a truer and more inclusive geographic mapping and accurate intelligence of the factual extent of gun violence. More information can be found at Shotspotter.com or by watching the NECN news story covering the city of Boston’s system and how it is being used in the video embedded below.